International Janitorial Cleaning Services Association - Pop! New soap molecule could disrupt multibillion dollar cleaning products industry! Pop! New soap molecule could disrupt multibillion dollar cleaning products industry! Not since we first watched Fight Club have we been as interested in soap as we are now. That’s in part thanks to research being carried out at the University of Minnesota — where scientists have created a new soap molecule that promises to be far more environmentally friendly than existing products made by the giant cleaning products industry. “Our research team has invented a new soap molecule that is made from renewable resources and works in a broad range of conditions,” Paul Dauenhauer, associate professor of chemical engineering and materials science, told Digital Trends. These “renewable resources” include natural products such as soybeans, coconut, and corn, compared with existing soaps that are made from fossil fuels. 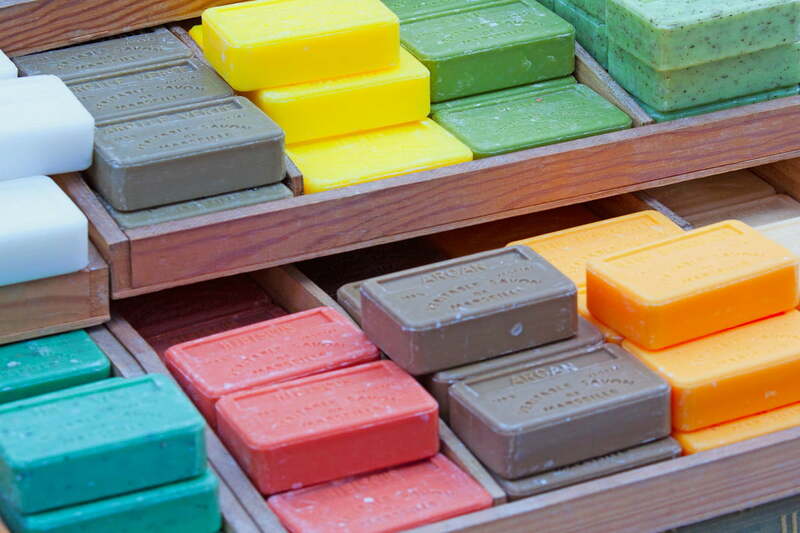 Such soaps are regularly mixed with harmful chemicals in order to produce shampoos, hand soaps, and detergents. I really like the soy bean, corn and coconut for soaps. I use almond oil on my wood to brighten it up and I am allergic to several aging creams so I use coconut oil under my eyes and it does wonders for not just cleaning but skin care.